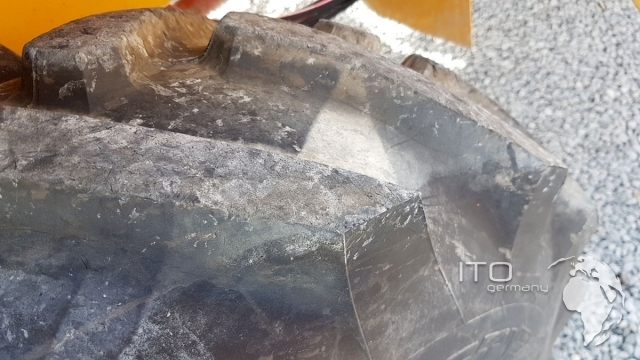 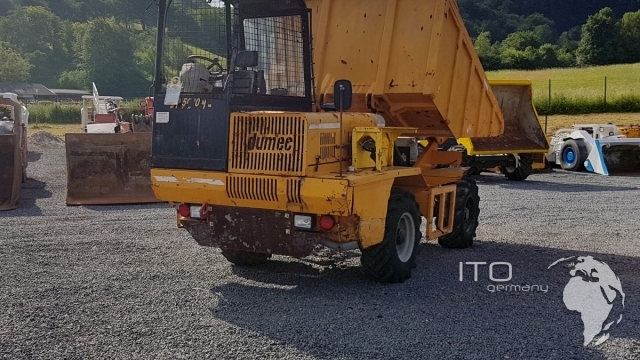 Dumec dump body mit any pay load of 10000 kg. 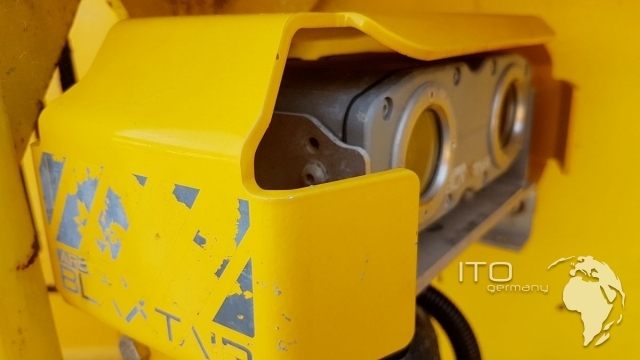 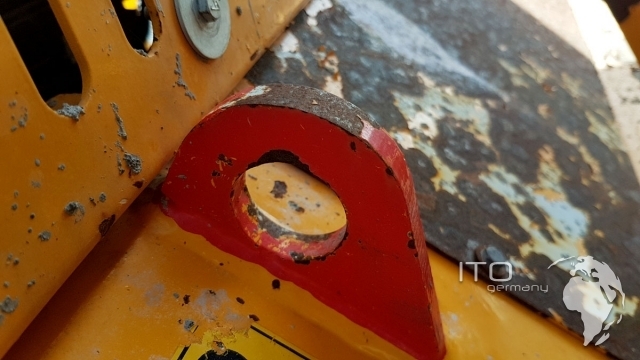 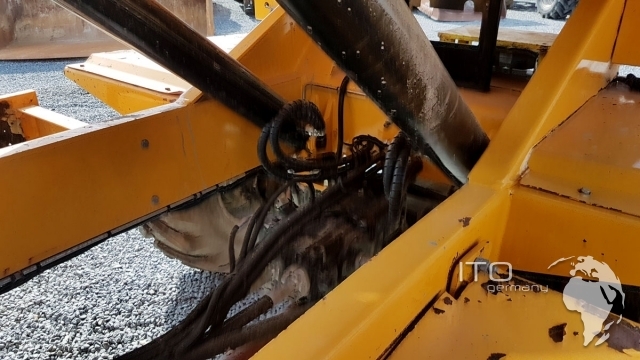 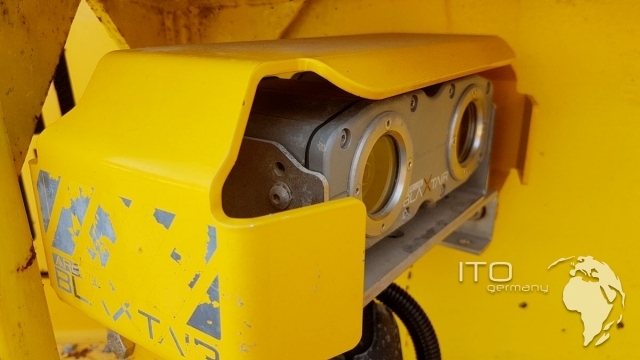 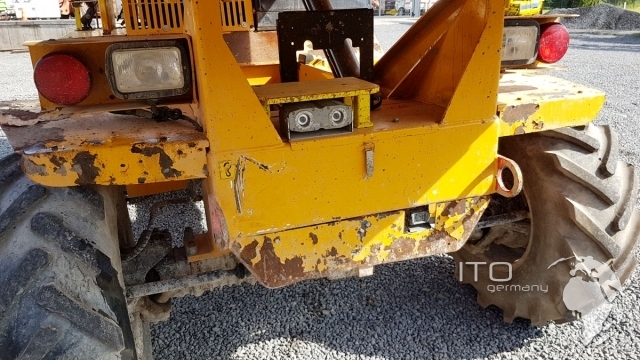 we sell used Bergbaumaschinen and vehicles for the tunneling construction ( project ). 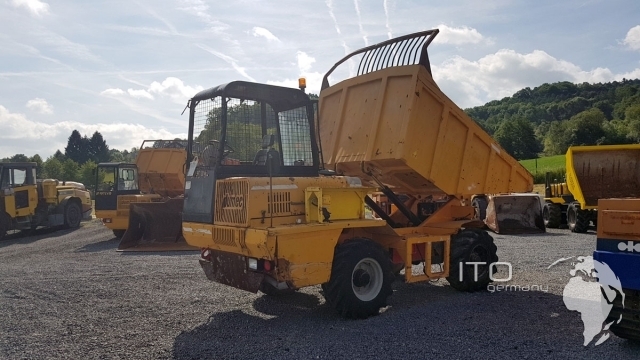 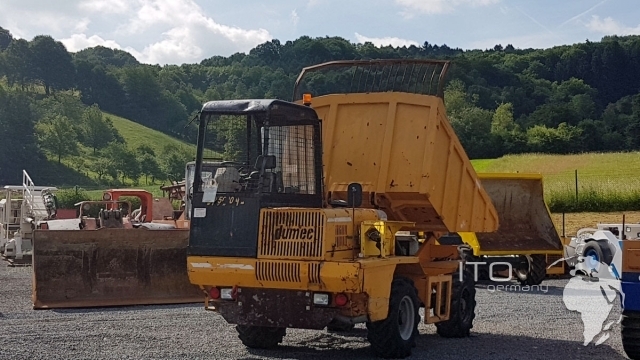 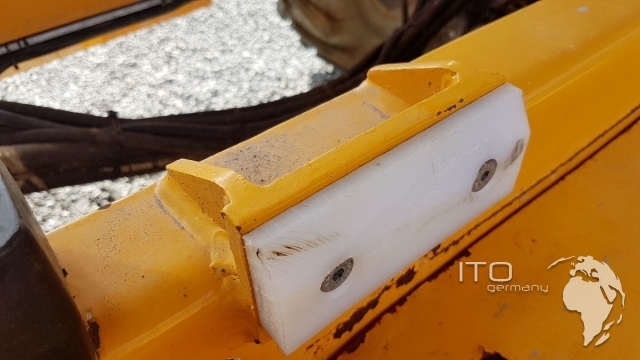 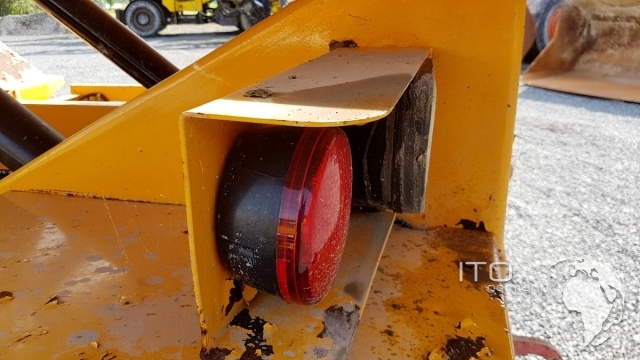 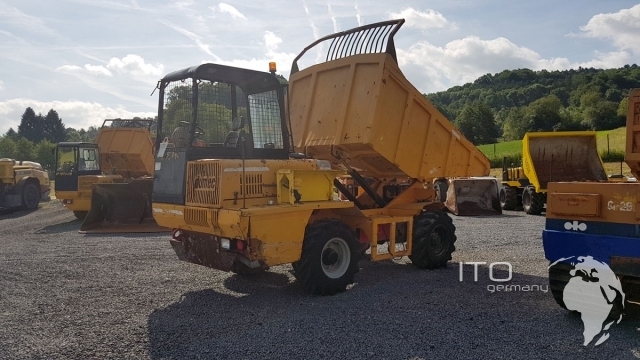 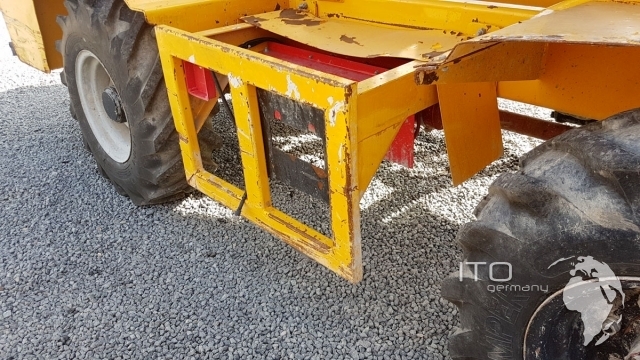 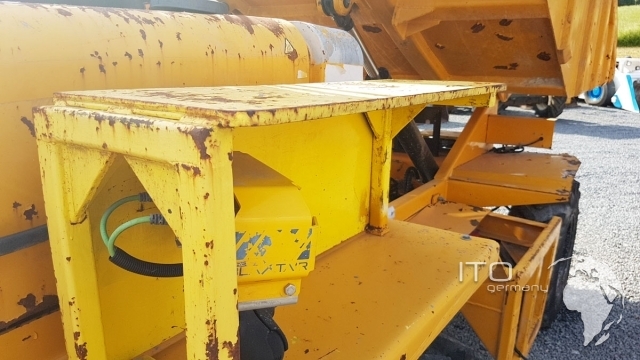 offer Dumec DP5000 tunneling dumper all wheel drive 4x4x4 to günstigen Preisen . prices tunneling dumper. 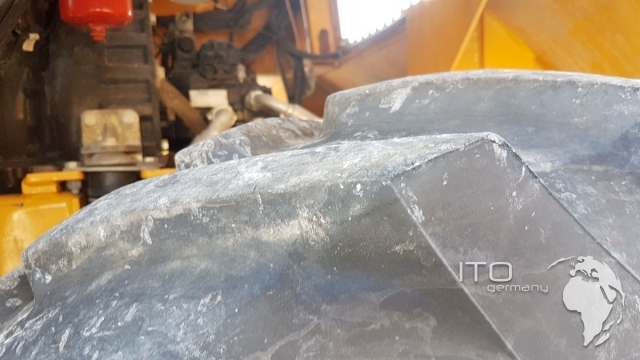 we to buy tunneling dumper Paus ITC 10000 and Paus ITC 8000. 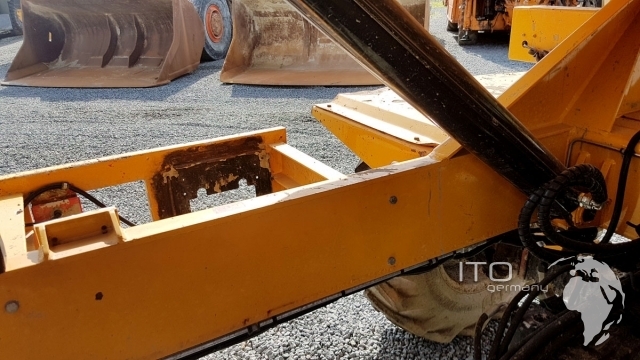 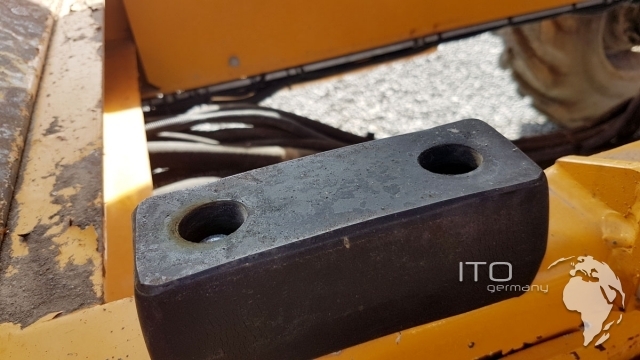 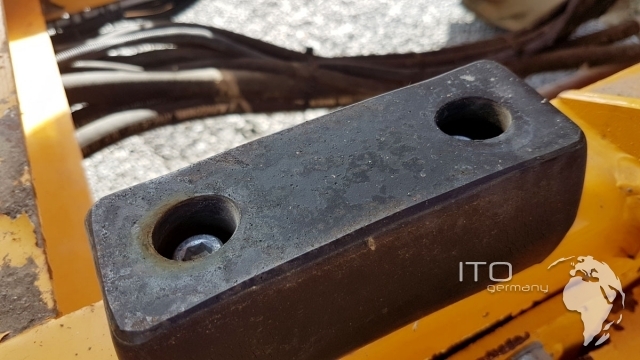 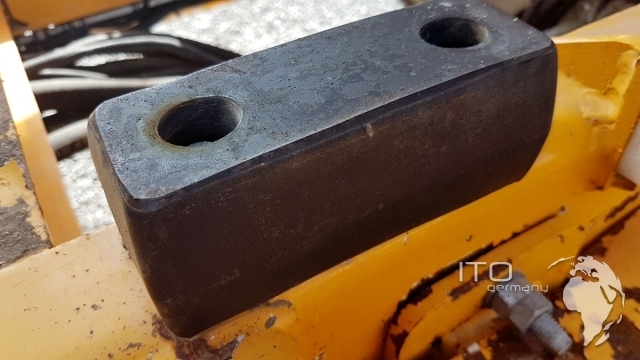 Weidere machines to use Untertage fragen Sie an.